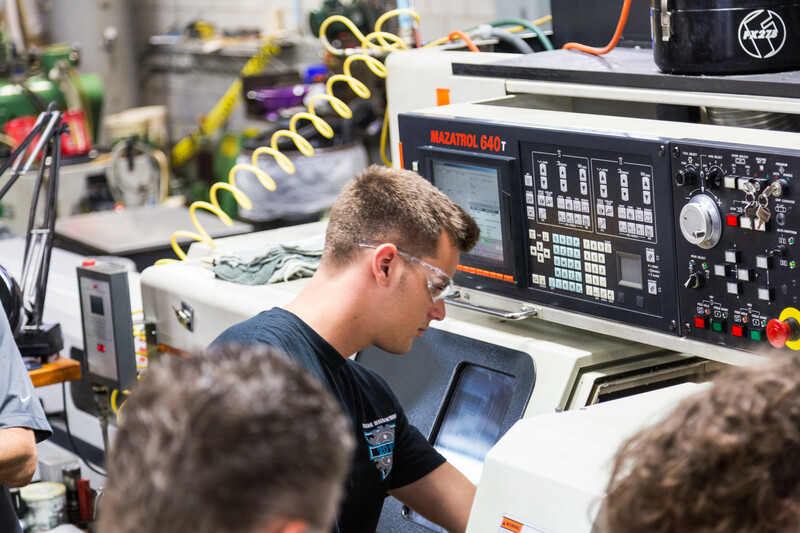 Machining Solutions offers the most advanced industry-driven CNC simulation-based training system in the U.S. enabling students to master unlimited machining operations and tooling utilized in actual machine shops. MTS has partnered with BAAM (Bayside High School Advanced Automated Machining) on their NASA HUNCH program. A BAAM student operating our Mazak Multiplex 6100Y to create their NASA HUNCH part. Yvonne shows BAAM students how to complete a First Article Inspection Report on their NASA HUNCH part. We have the tools, so why don't you learn how to use them? Enroll in one of our online classes today. A major advantage of the MTS system is the fact that the programming methods and techniques used during the simulation training are identical to those programming methods utilized by production machine shops. The MTS CNC simulation system allows the creation of real, virtual CNC machines that include all operations of a real CNC machine. Our program provides the difficult skill requirements that companies so desperately need. It is taught in a safe, focused, and controlled environment at the MTS Training Center, or an onsite location to meet your training needs. Online courses are also available. 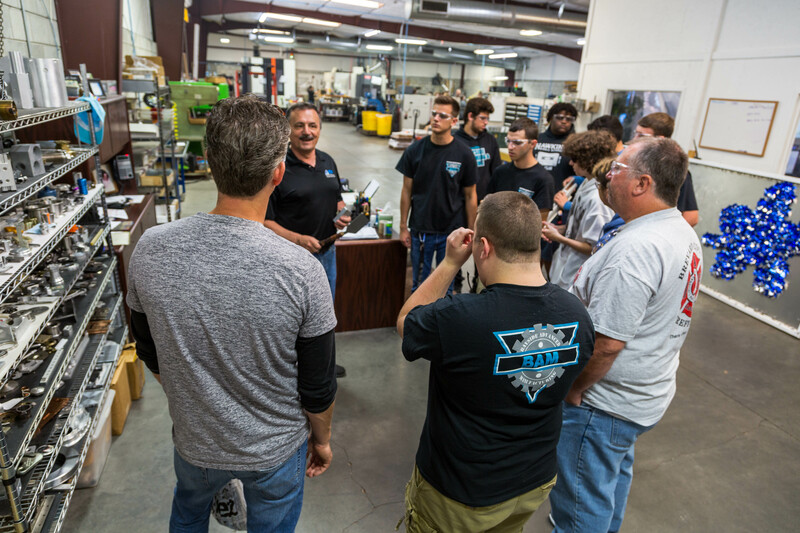 MTS uses an industry recognized curriculum created by proven machinists with over 60 years experience. 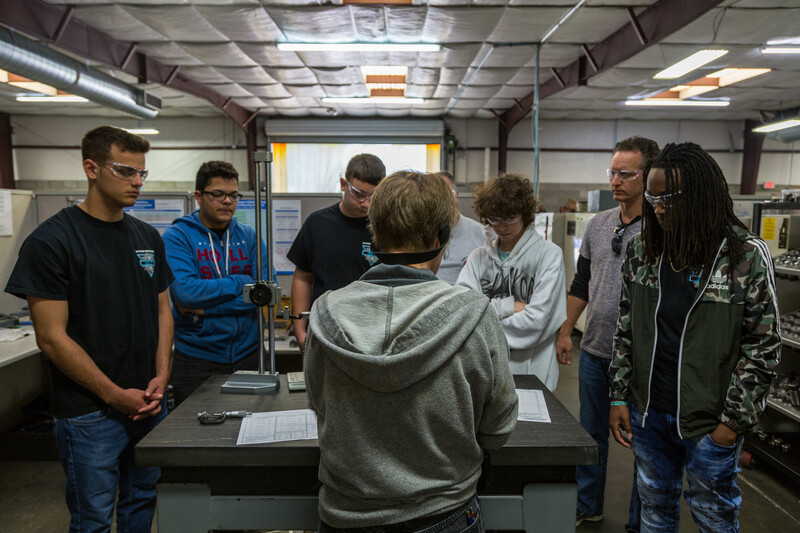 The IHK Certification enables participants to show their knowledge of computer-aided programming systems of CAD/CNC coupling and the CIM environment. They are able to generate CNC programs on their own with a graphical programming system and to apply their knowledge to multi-axial turning and milling centers.